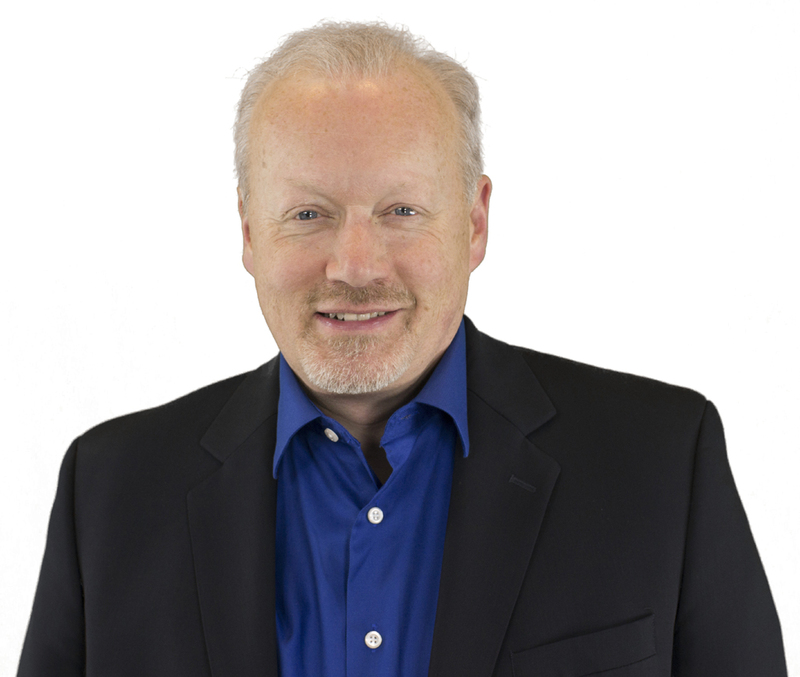 Mike Moran is an expert in internet marketing, search technology, social media, text analytics, and web metrics. He is a Certified Speaking Professional and regularly makes speaking appearances. Mike’s previous appearances include keynote speaking appearances worldwide. Mike serves as a senior strategist for Converseon, a leading digital media marketing consultancy based in New York City. Mike helps Converseon’s key clients with social media marketing and social media listening issues. Mike is on the Board of Directors of the Search Engine Marketing Professional Organization (SEMPO), and a Senior Fellow for the Society for New Communications Research (SNCR). Mike is a senior consultant for SoloSegment, a solutions company that uses marketing automation software and consulting services to simplify and amplify the B2B marketing that you already do. Prior to this position, Mike spent 30 years at IBM, rising to Distinguished Engineer, an executive-level technical position. Mike held various roles in his IBM career, including eight years at IBM’s customer-facing website, ibm.com, most recently as the Manager of ibm.com Web Experience, where he led 65 information architects, web designers, webmasters, programmers, and technical architects around the world. Mike is the co-author of the best-selling book Search Engine Marketing, Inc. (along with fellow search marketing expert Bill Hunt), now in its Third Edition. Mike is also the author of the acclaimed Internet marketing book, Do It Wrong Quickly: How the Web Changes the Old Marketing Rules, named one of best business books of 2007 by the Miami Herald. His newest book is Outside-In Marketing: Using Big Data to Guide Your Content Marketing with co-author James Mathewson. Mike founded and is head author for Biznology®. He currently blogs for Business 2 Community, Rutgers Business School, and C-Suite Advisors and was a columnist for Search Engine Guide, Chamber of Commerce, and All Things WOMM. In addition to Mike’s broad technical background, he holds an Advanced Certificate in Market Management Practice from the Royal UK Charter Institute of Marketing and is a Visiting Lecturer at the University of Virginia’s Darden School of Business. He was a charter member of the Direct Marketing Association‘s Interactive Marketing Advisory Board. He is a Senior Fellow for the Society for New Communications Research, on the Board of Directors for SEMPO (the Search Engine Marketing Professional Organization), and is Program Director for both the Digital Strategy and Digital Leadership & Transformation Councils of The Conference Board. Mike worked at ibm.com from 1998 through 2006, pioneering IBM’s successful search marketing program. IBM’s website of over two million pages was a classic “big company” website that has traditionally been difficult to optimize for search marketing. Mike, working with Bill Hunt, developed a strategy for search engine marketing that works for any business, large or small. Moran and Hunt spearheaded IBM’s content improvement that has resulted in dramatic gains in traffic from Google and other Internet portals. Their IBM Press book, Search Engine Marketing, Inc., shows any business the steps to search marketing success. Both Search Engine Optimization (SEO) and paid search techniques are explained. Mike managed numerous projects at ibm.com, including continual upgrades to the ibm.com search engine. Mike is an expert in search technologies, developing technology at IBM Research, Lotus, and other IBM groups over the years, at one point serving as product manager for IBM’s OmniFind search and text analytics products. In 1989, he led the product team that developed the first commercial linguistic search engine and has been granted 12 patents with several more pending. Mike developed the business model for search technology at ibm.com, justifying investment with the increased revenue from more customers finding what they are looking for. Mike introduced automatic categorization technology in 2001 and multifaceted search technology in 2003.